Celebrating Advent season is a relatively new thing for me. 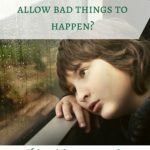 I didn’t grow up celebrating Advent and when I first heard about it, I did quite a bit of research to find out what it was and why we celebrate it as Christians. I now find the quiet simplicity of celebrating the Advent season so refreshing in the midst of the holiday madness that seems to overtake this time of year! Below I’ve gathered some of my favorite Family Advent Ideas…. Now a little hint, you can’t use ALL of these! If you try to do too much the idea of the Advent season and the quiet reflection & beauty of the season will be LOST! 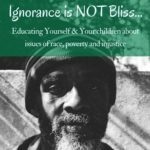 I suggest picking one or two resources below to try this year based on the ages of your children. If you find a favorite, begin a new tradition around it! 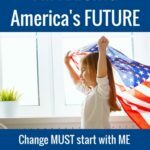 As your kids grow, you will see that traditions have to adapt and shift as the years go by. What works when your kids are preschoolers, might not work as they move into elementary school. What works in elementary school, won’t work in middle and high school. Don’t be afraid to experiment and try new things for different seasons of their lives. 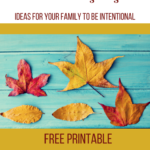 My biggest encouragement is to lead your family through SOMETHING during this season as it will shape the focus of these next few weeks toward Jesus! To prepare our hearts for the Advent season, we love to listen to the “Behold the Lamb of God” CD by Andrew Peterson. It retells the entire Bible in song form as it points toward Jesus and it’s done in such a beautiful way! He also tours during this season doing the “Behold the Lamb of God” Tour. If this show comes near you this holiday season, I highly encourage you to make it a part of your holiday celebration! 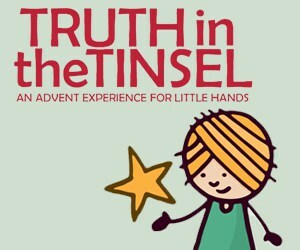 The first few years that we celebrated Advent as a family we used this sweet guide called Truth in the Tinsel. It is geared towards preschoolers and younger elementary aged kids. 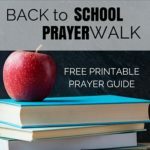 Each day has a short fun activity that goes along with the scripture & story. You can even get printable ornaments for the kids to decorate if you don’t have time to do each activity! The last few years, we used the Jesus Storybook Bible to walk through Advent as a family. 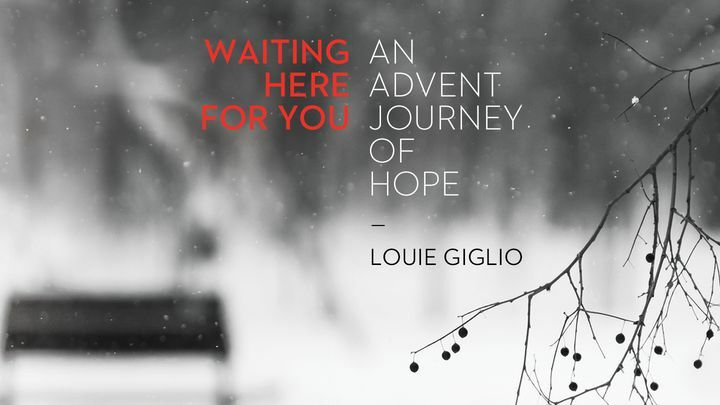 Click HERE to get the Advent Reading Plan with a printable cards to use. We printed them, punch holes in the top and strung them to hang in our home! If you don’t already own this Bible, you should! It is so beautifully written and every story points to Jesus. It has grown my children’s faith so much by helping them understand how the Bible fits together to tell one big beautiful story! 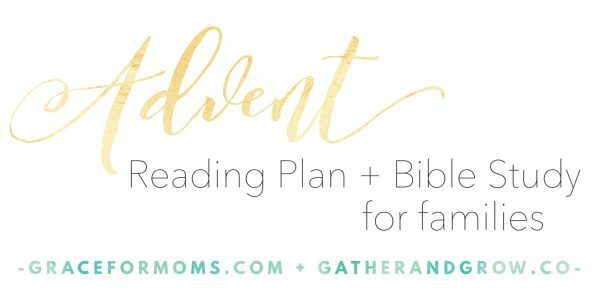 My friend Jess at Grace for Moms/Gather & Grow has put together a simple online Family Bible Reading Plan for Advent. You can follow along HERE. I'm also excited for the new She Reads Truth Advent Studies. This year they have a women's version, men's version and kids ornament calender. You can order the pretty women's and men's study books or you can follow along on their She Reads Truth and He Reads Truth Apps for $1.99. Ann Voskamp has some beautiful Advent books. “Unwrapping the Greatest Gift – A Family Celebration of Christmas” is geared toward the family with daily readings. 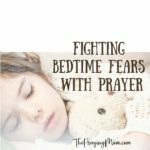 I LOVE Ann Voskamp’s writing, but we did this one a couple of years ago as a family, and to be honest my kids’ got lost in her beautiful flowery language. I would suggest you save this one for older kids. 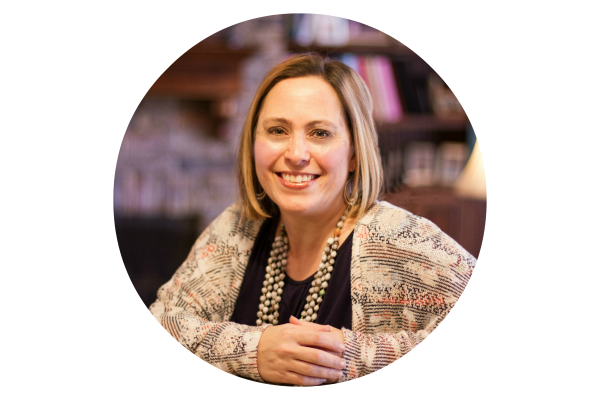 She also has a book called “The Greatest Gift – Unwrapping the Full Love Story of Christmas” that is a lovely telling of the story from Adam to Jesus. Celebrating Advent can be as simple as downloading the YouVersion Bible App on your phone & walking through one of their many Advent reading plans. 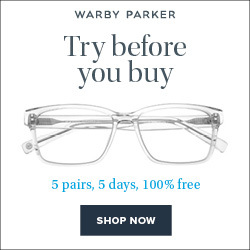 They have several to choose from, click HERE to see the options. 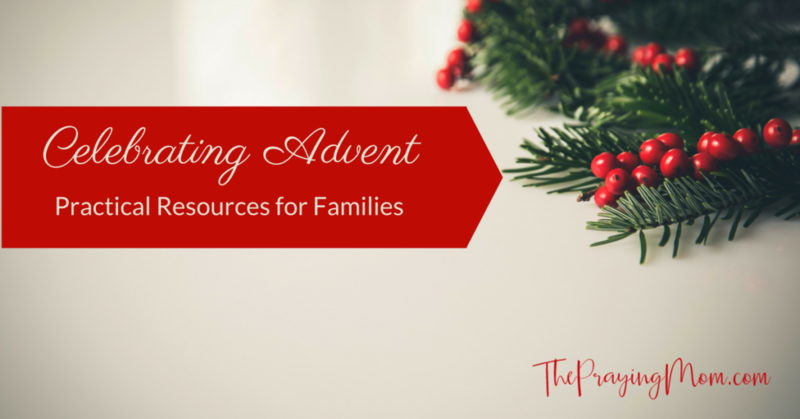 Do you have any favorite Advent resources or traditions in your family? Comment below to share with our community!